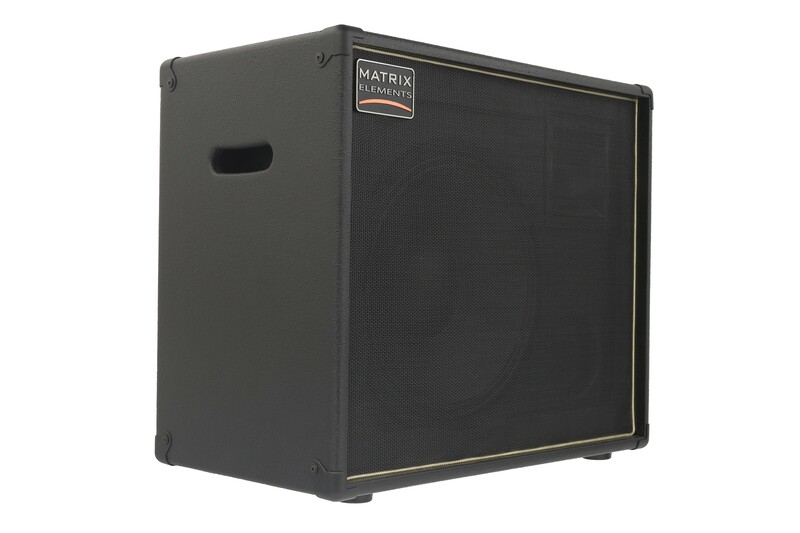 The FR12p is an unpowered (passive) version of our popular FR12 active designed to work with an external power amplifier, ideally with our range of Matrix GT amps. It is a lightweight, full range, flat response cabinet aimed at users of compact modelling amplifiers, such as the Line6 Helix, Fractal AX8 and Kemper Profiling amp. Featuring a 12" bass driver and a 1" compression driver, the FR12 delivers a clean, powerful sound from a compact and lightweight cab.